Don’t let a slow computer get in the way of your workflow! 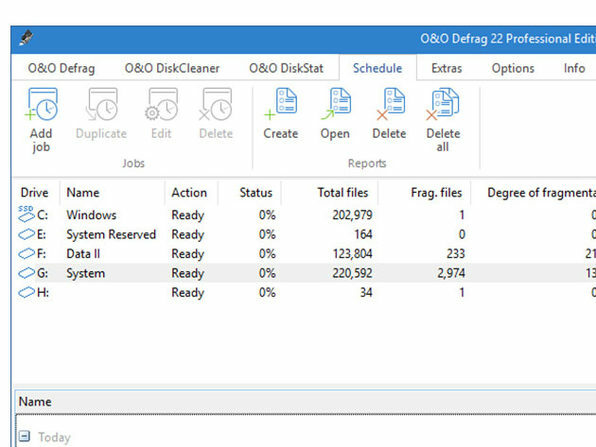 You can optimize your PC’s performance and reach speeds up to 100% faster by defragmenting your computer with O&O Defrag 22. When you defragment, the files that Windows splits up when saving documents across the hard disk or SSD are arranged in order again, ultimately boosting performance. 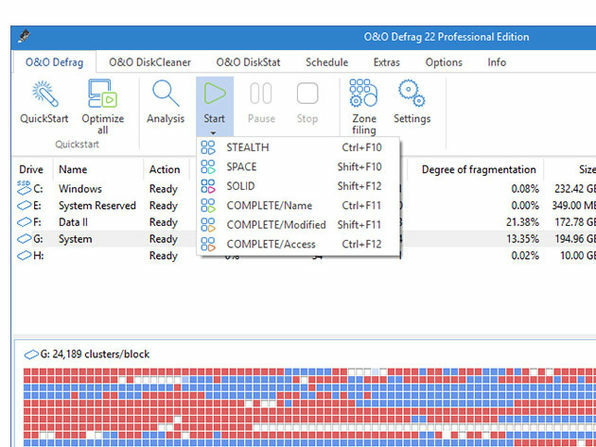 Defrag 22 is capable of defragmenting hard disks and solid state drives (SSD) alike and comes with extra tools for identifying and removing unnecessary files. The O&O Group consists of four companies focusing on developing and marketing software. The oldest of the four is O&O Software GmbH, from which emanated O&O Services GmbH and exono GmbH. In 2006, O&O Software GmbH bought a majority holding in acticom GmbH, a company specializing in developing software for mobile telephones. All companies have their headquarters in Berlin, Germany. Don’t wait until a big system crash to think about backing up your data. 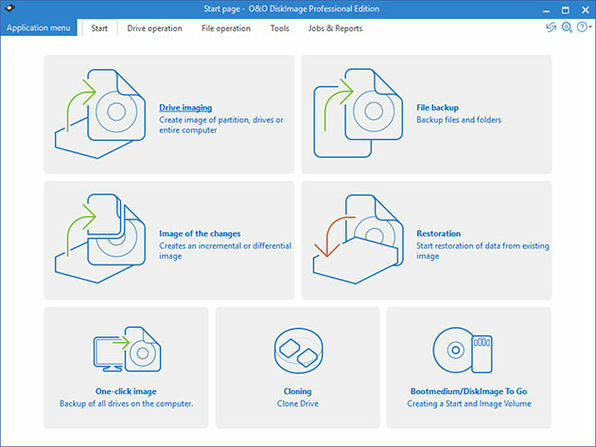 O&O DiskImage 14 lets you backup an entire computer or individual files whenever you want, even when you’re using your computer. 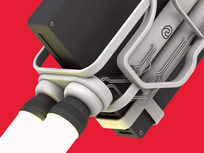 With DiskImage’s plug and play option, you can start backing up data the moment an external hard disk is connected to the computer. Should disaster strike, you can restore all of your data with just a few clicks. 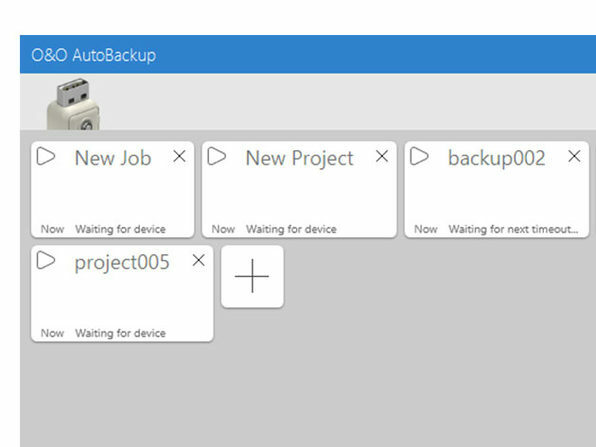 Simply start the program, select the backup you want to restore, and you’re good to go. Fun fact: clicking the “delete” button on your files doesn’t actually delete them. Even formatting your drive isn’t quite enough to permanently delete them. 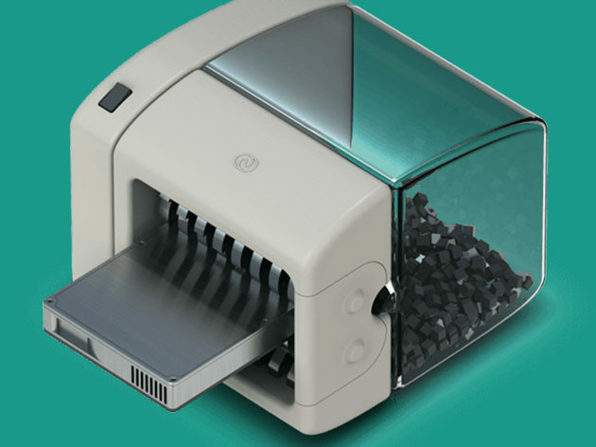 If you really want your files gone, you need to use O&O SafeErase. 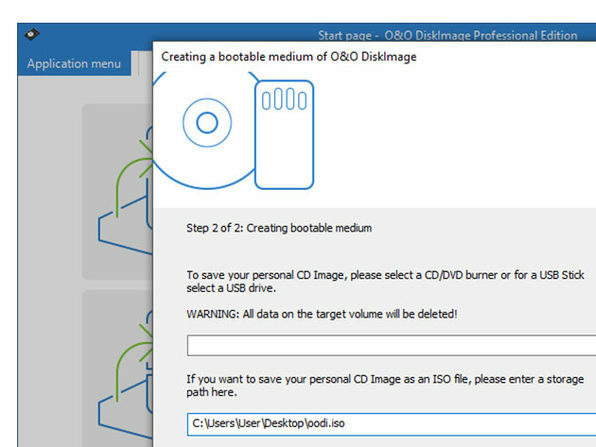 This powerful tool allows you to permanently delete your data so that a recovery is never possible, not even when using specialized software. 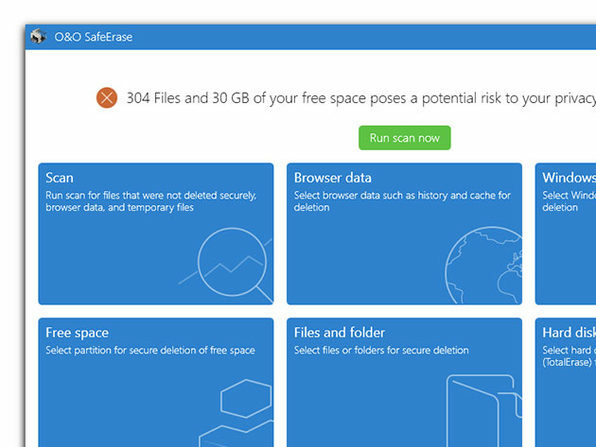 SafeErase also scans your computer for temporary and unsafely deleted files so you can clean them out for good with just a few clicks. 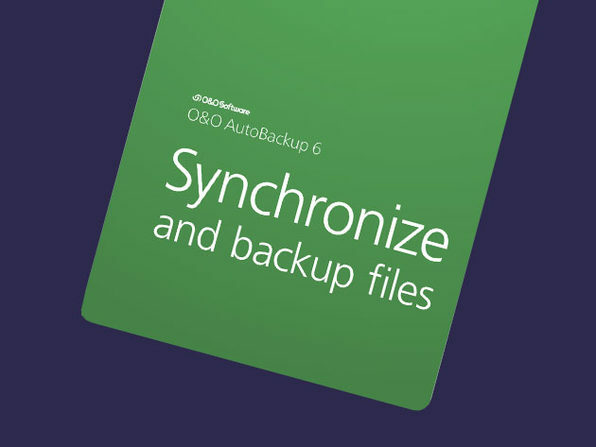 Automatically backup your files and keep them in sync w/ O&O AutoBackup 6. 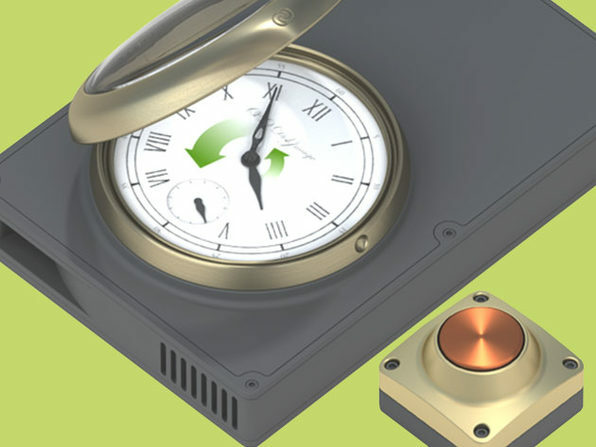 This streamlined backup solution copies your original files and syncs any future changes to them. 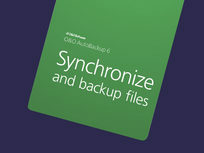 The backup process is 100% automatic and begins whenever a portable drive is connected to your computer. 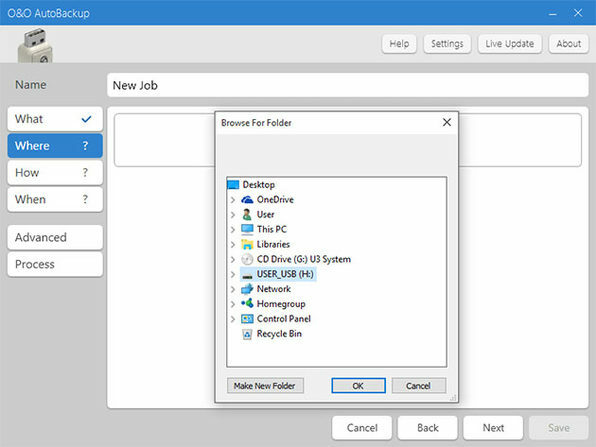 It copies your files 1-1 and puts them on the target disk drive, meaning they can be accessed without O&O AutoBackup simply by using Windows Explorer.